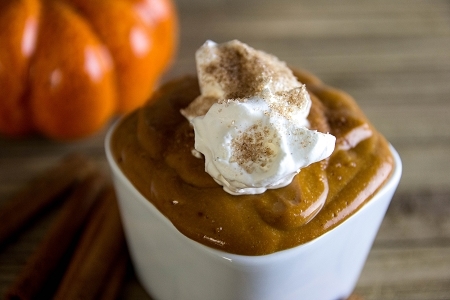 Use our Whipped Topping mixes to make desserts special. Light and fluffy, they're great as toppings, frostings or in parfaits. Simple to make—just add chilled water and whip.